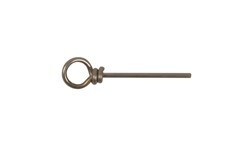 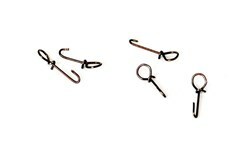 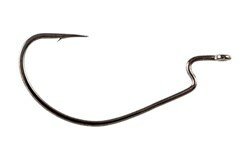 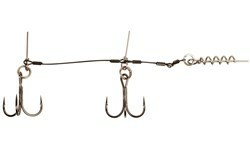 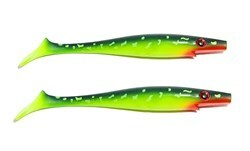 Well known rubber bait from Svartzonker, perfect for pike or muskie fishing. 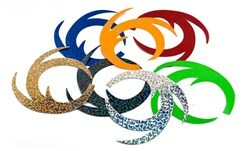  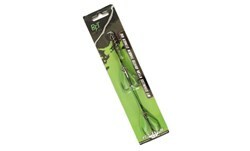 This product will #cashback 4.8 fishcoins when recycled! 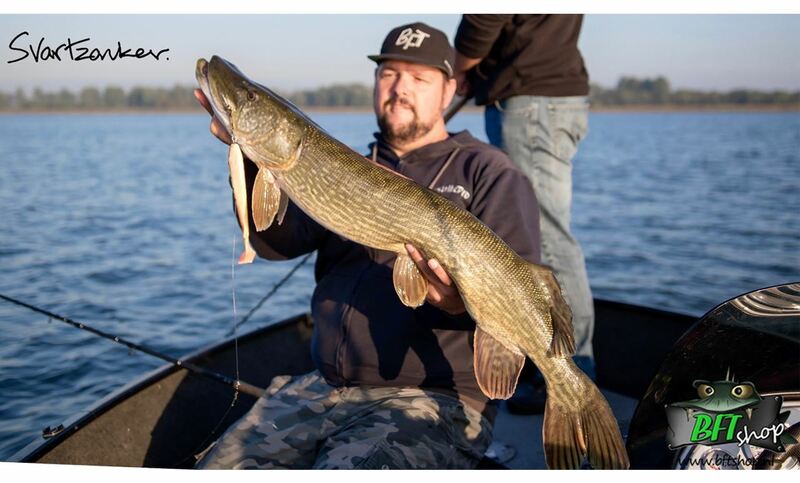 The McRubber is probably one of the most allround pike baits available on the market - you can fish it very shallow if you rig it with a shallow screw or you can fish it at basically any desired depth if you rig it with a Flexhead Pike in various weigths. 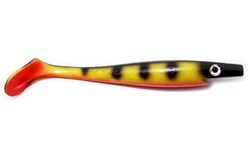 It has the swimming action we love - the paddle tail creates great vibes when it hoovers ahead of the pike. 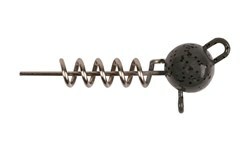 It's neutral density makes it really organic and fishy. 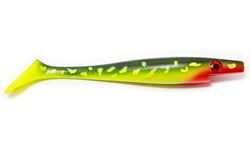 This lure has caught an almost uncountable number of really big pikes the last few years. 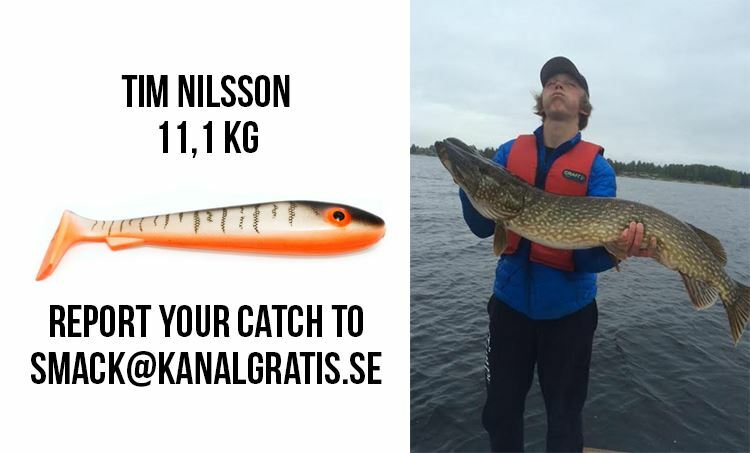 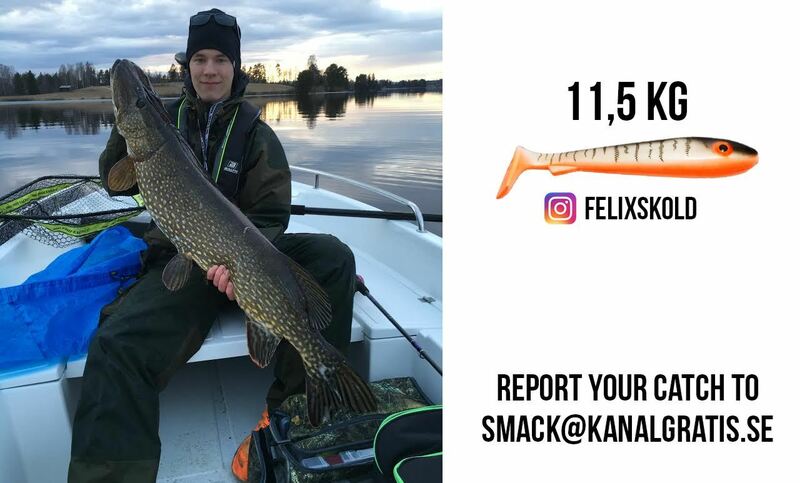 The Kanalgratis.se crew is constantly trying out new waters so we needed the perfect allround color that would work at most places and in any weather condition - and this is what we came up with; the Search and Destroy pattern, inspired by an old custom painted jerkbait by Claes Claesson. 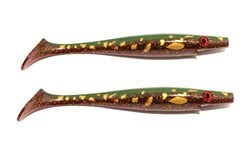 The first time we tried this color was when we filmed "River Pike 4" and Johan Ruhe caught a really nice pike on it. 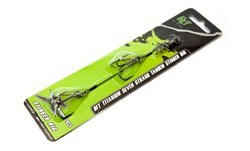 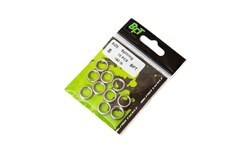 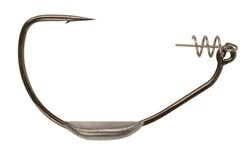 Perfect to rig with the ready-to-use BFT Shallow Stinger and a BFT Flexhead Pike or a shallow screw. 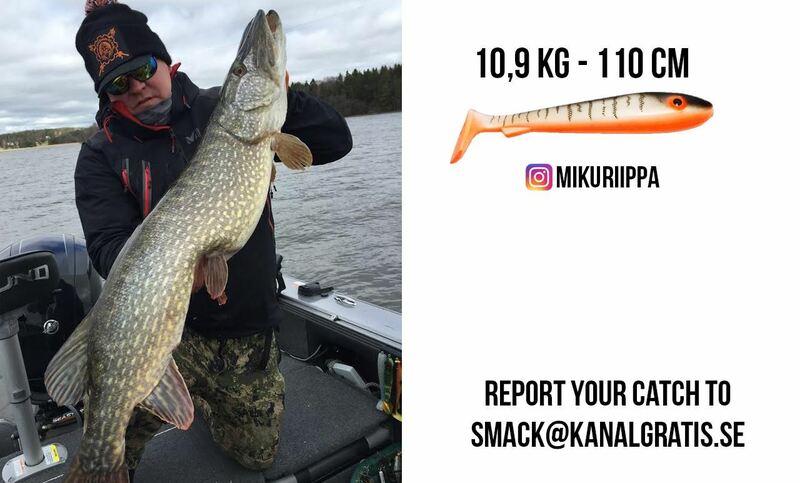 21 cm, 95 gr. 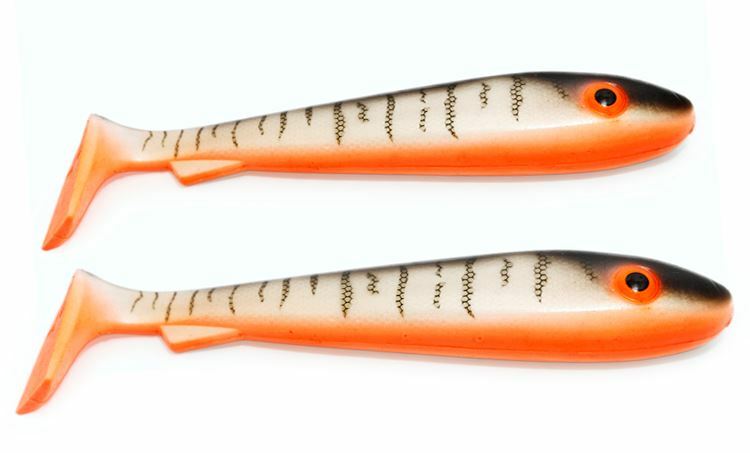 Comes in 2 pack. 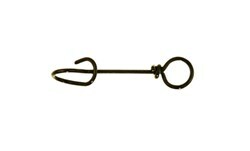 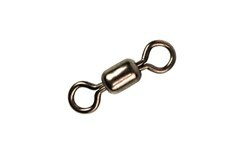 A small add-on weight to put in your rubber lures to add weight or adjust the balance. 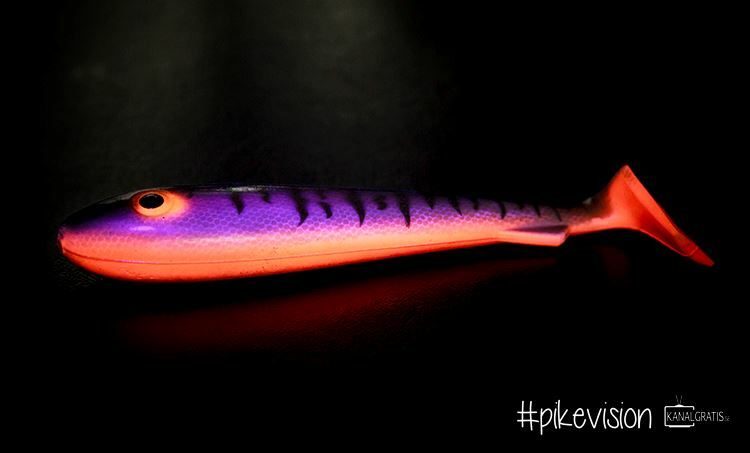 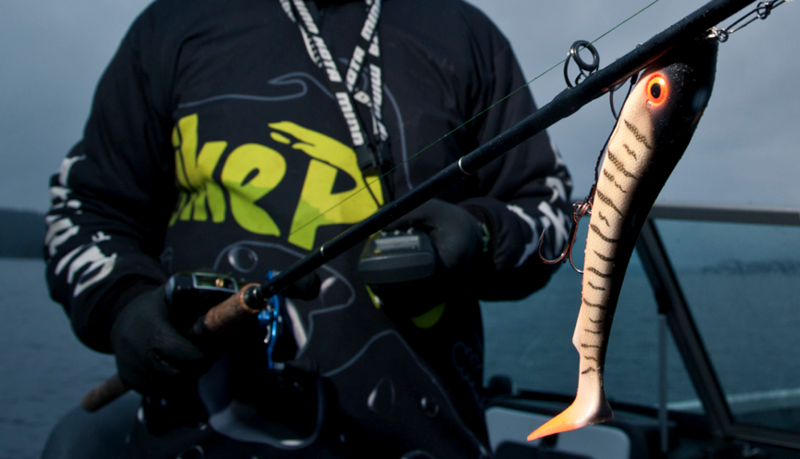 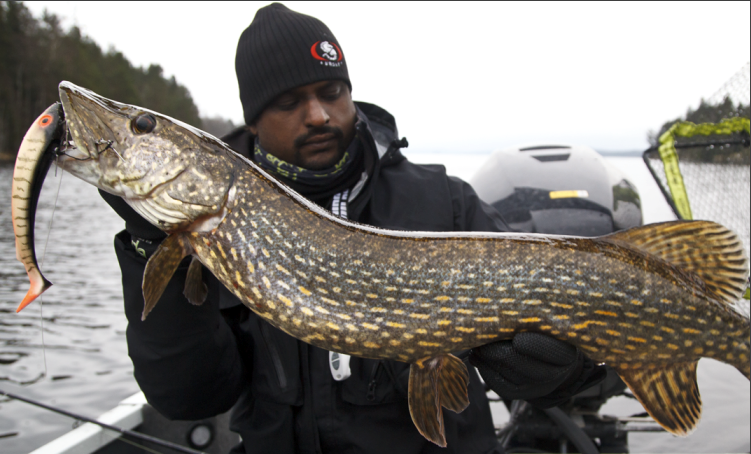 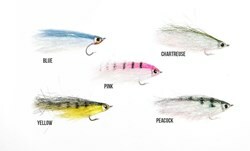 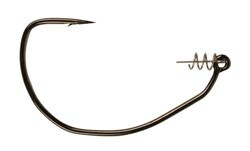 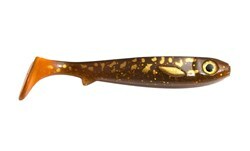 The legendary pike lure Buster Jerk in our own #-color. 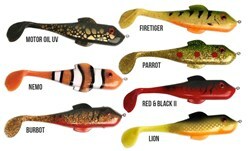 Available in Shallow and Sinking. 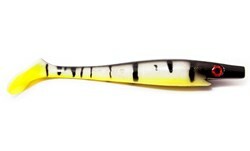 A bigger version of the very popular McRubber in our exclusive color "Frost Bite". 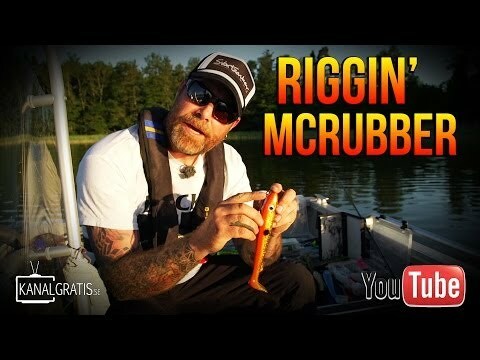 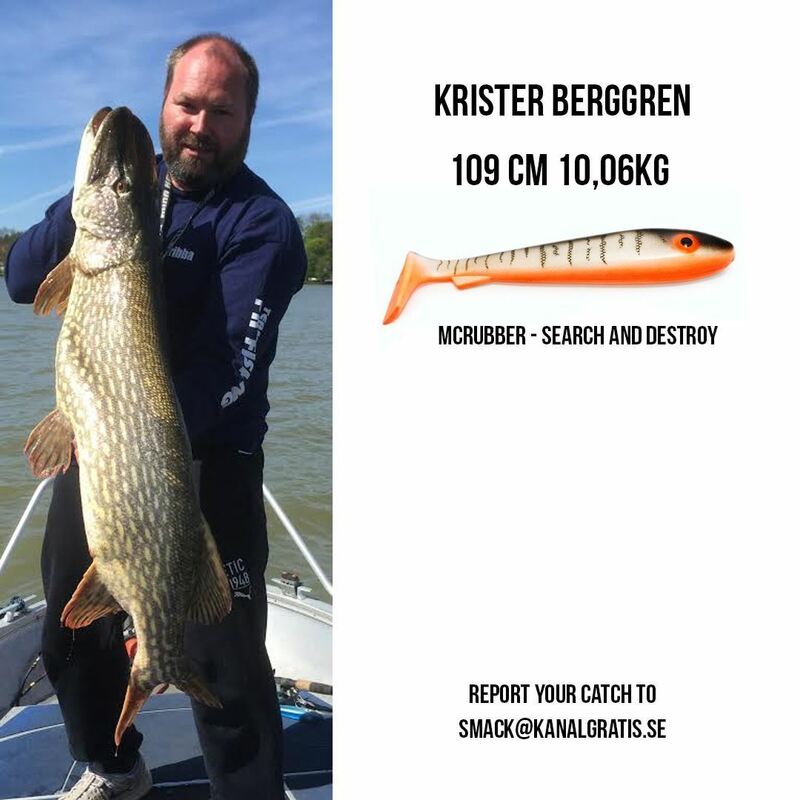 McRubber Shad is a perfect pike snack from Svartzonker.